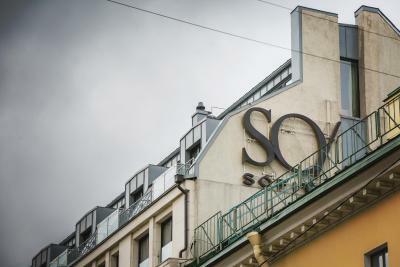 Lock in a great price for So Sofitel St Petersburg – rated 8.8 by recent guests! 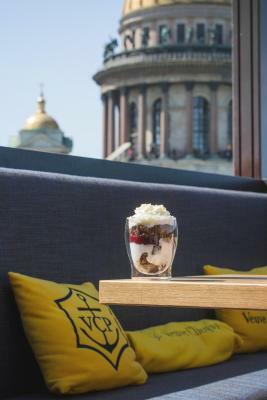 Clean, great restaurant and amazing Terasa with stunning view on St Isac Cathedral!! Surprised me by recognizing it was my birthday and celebrating the occasion with us. A beautiful hotel with great service! Staff were great & friendly ... Arthur made a special occasion one to remember !!! Staff were lovely and helpful. Our room was the simplest one and was great. Large and luxurious. We like everything. The restaurant has amazing breakfast and food. The location was excellent near to everything by walking. Everything was great. 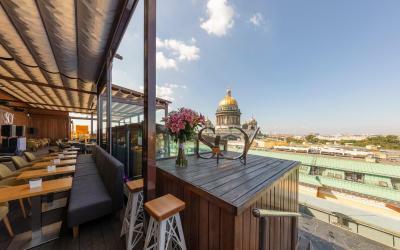 So Sofitel St Petersburg This rating is a reflection of how the property compares to the industry standard when it comes to price, facilities and services available. It's based on a self-evaluation by the property. Use this rating to help choose your stay! 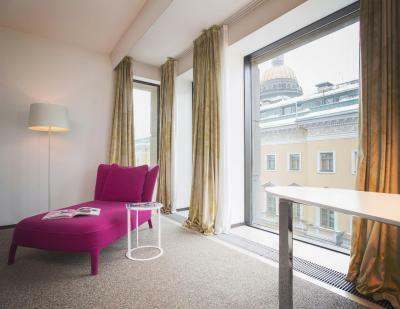 One of our top picks in Saint Petersburg.Just around the corner from St. Isaac’s Cathedral and within a 10-minute walk from State Hermitage, So Sofitel St Petersburg offers captivating views of Saint Petersburg landmarks. The property's guests can relax in the SoSPA, or enjoy a drink at the MIXO Lobby Bar. 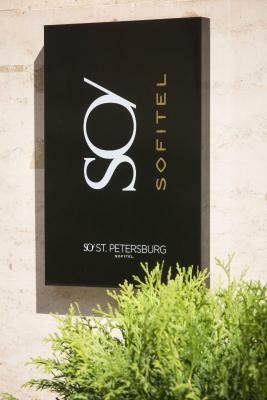 The spacious and air-conditioned rooms of So Sofitel St Petersburg feature interiors designed by Antonio Citterio, a flat-screen TV and iPod docking station. 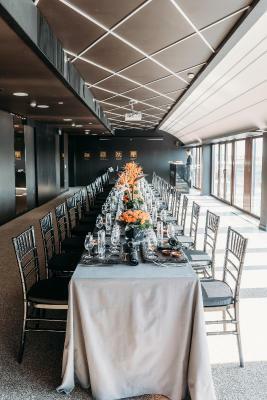 The So Sofitel offers 9 equipped meeting rooms to host business meetings and banquets. 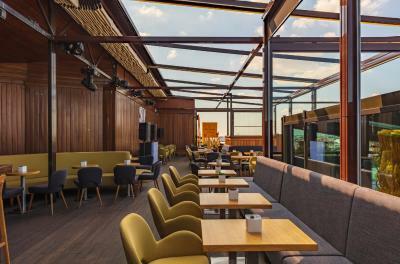 The HI SO Terrace serves international cuisine accompanied by splendid views, while Cococo gives a new angle to the Russian cuisine. 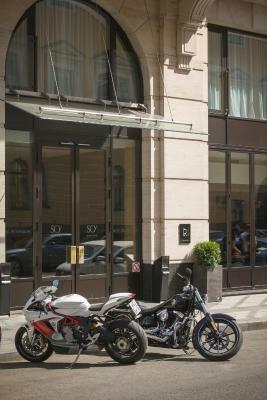 It takes a 15-minute drive to reach the property from Moskovsky Train Station. 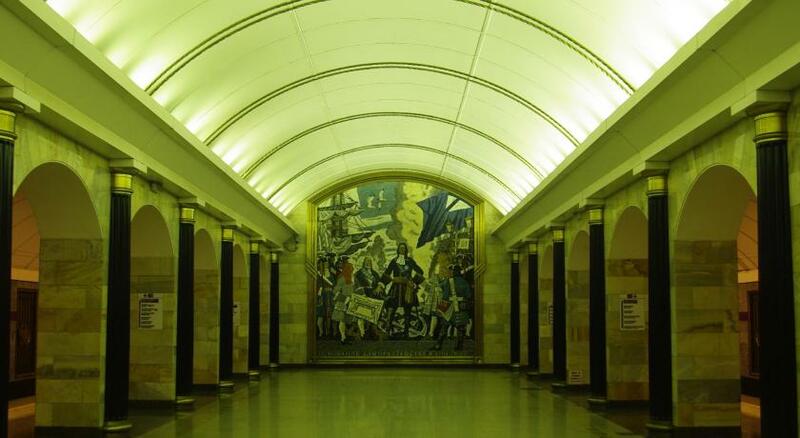 Getting to Pulkovo Airport will take 40 minutes by car. 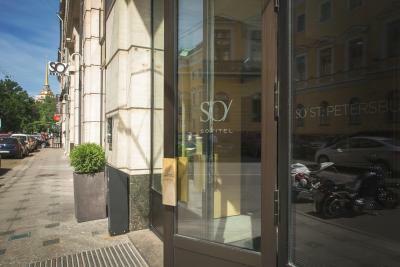 When would you like to stay at So Sofitel St Petersburg? 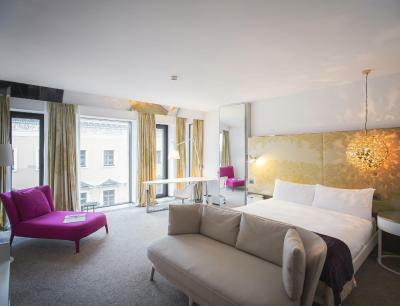 This double room features a flat-screen TV, electric kettle and bathrobe. This studio has a mini-bar, seating area and electric kettle. This double room features a bathrobe, cable TV and iPod dock. This double room has a bathrobe, soundproofing and flat-screen TV. This studio has a electric kettle, iPod dock and tumble dryer. This suite has a electric kettle, iPod dock and bathrobe. This triple room has a balcony, cable TV and tumble dryer. This triple room has a dining area, bathrobe and seating area. This triple room has a bathrobe, tumble dryer and seating area. This triple room has a bathrobe, seating area and tumble dryer. 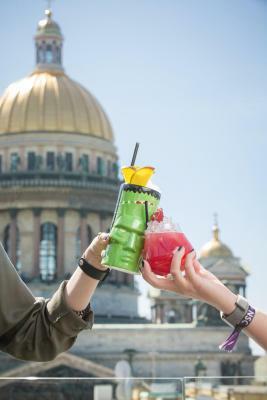 House Rules So Sofitel St Petersburg takes special requests – add in the next step! Any additional children or adults are charged RUB 2200 per night for extra beds. So Sofitel St Petersburg accepts these cards and reserves the right to temporarily hold an amount prior to arrival. Please note that extra bed accommodations fee does not include breakfasts. Guests are kindly asked to present their passport and a bank card used for booking upon check-in. The guest who made the booking must be the holder of the bank card. In case a card is not presented, prepayment will be returned and a different payment method will be required. 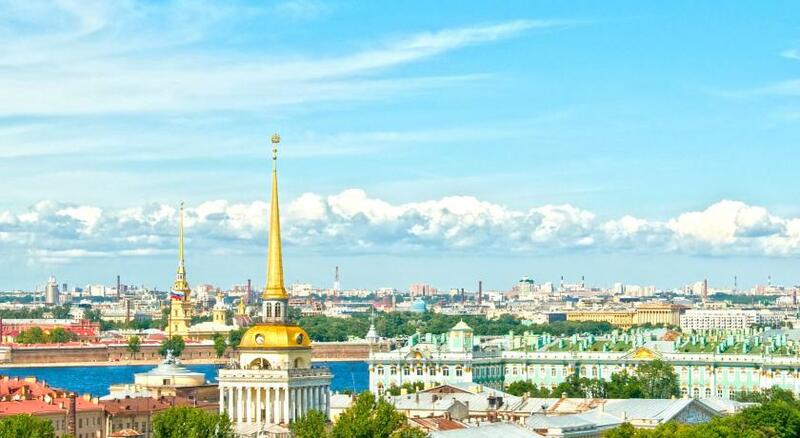 Russian citizens are kindly asked to present a national passport at check-in. 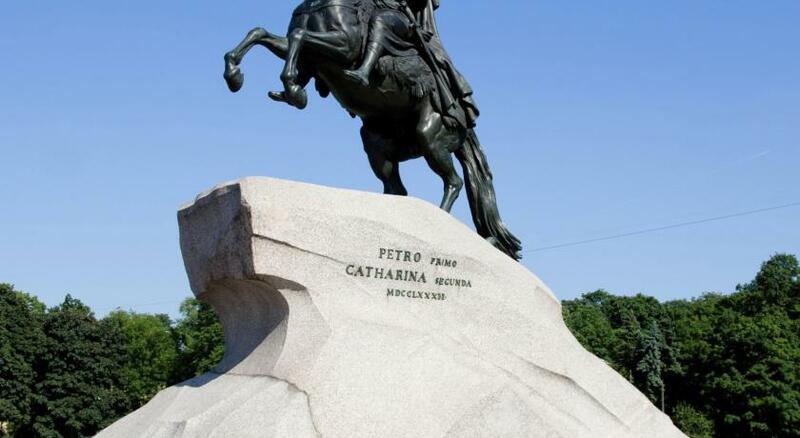 International passports for the Russian citizens are only valid if a guest is a permanent resident of the other county. Not new and a little shabby hotel with an interior more suitable for one-night stands rather than for a regular stay. Noisy neighbours aside (not the hotel’s fault), I’d turn down (or off) the DJ in the bar - too loud in the evenings to be a relaxing area for a post-meal drink. Some USB charging points in the rooms wouldn’t hurt either. Property was former part of the W Hotels .. Big pity now is part of Accors hotels another world ..the Wow factor is disappeared they are not able to keep the standards .. breakfast is a real disaster , Spa still has the Bliss brand and offers a great service .. Cococo dinner was nice and unique .. Thank you to Alex and reception and spa team that made my stay pleasant ..
Our room was not cleaned for 2 days even though we did put the “clean the room” sign on the door handle, and it was only properly cleaned until I spoke to the reception. 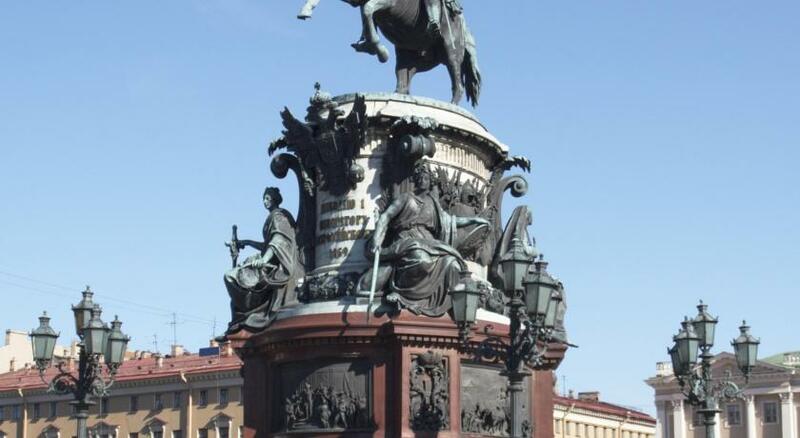 The location is great, super near to St. Issac Cathedral and also very close to the winter palace. 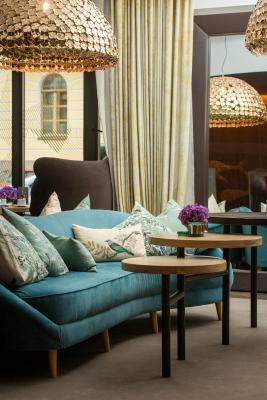 Many restaurants and fast-food shops nearby (we do not like the taste of traditional Russian food). The receptionist is very helpful and speaks very good English. Perfect location, nice sizeable rooms. Ours was very quiet as it overlooked the inner wall. The breakfast was just phenomenal.